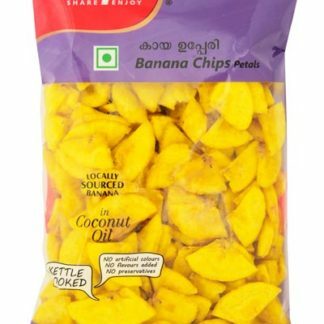 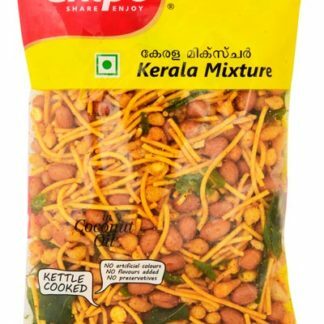 I am not sure why these are called Banana petals, as they look like banana chips cut into quarters, and taste like regular banana chips. 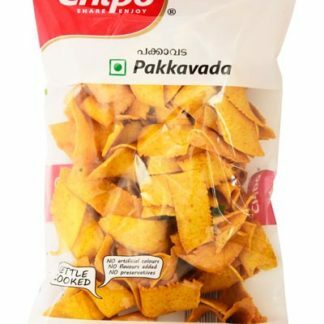 I appreciate their freshness, crispness and the fact that they are very mildly salted. 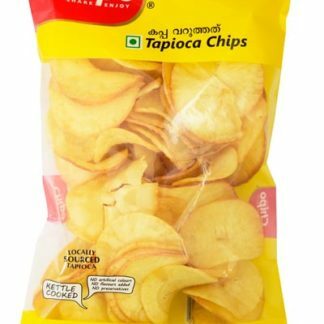 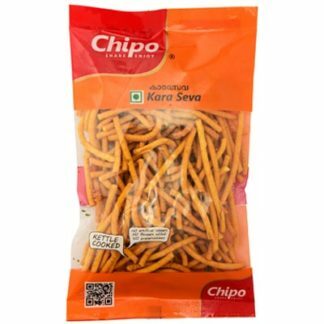 Excellent Tapioca chips, lightly salted, very crisp, very enjoyable! 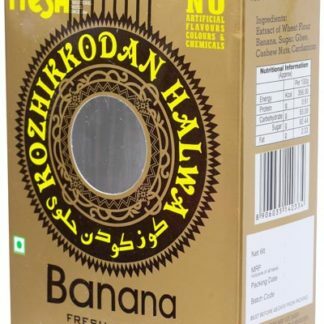 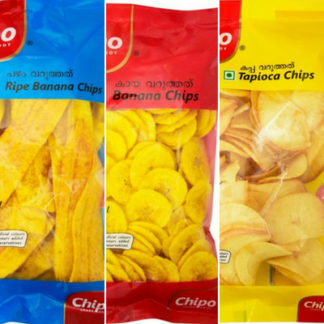 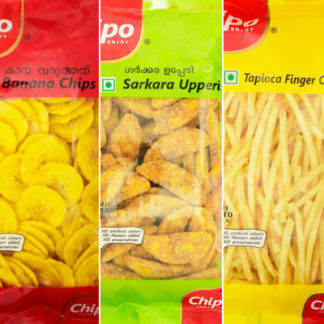 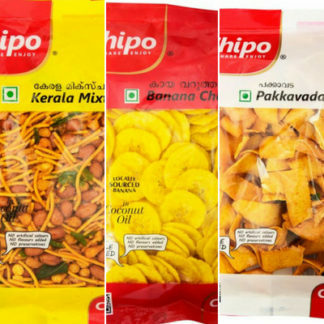 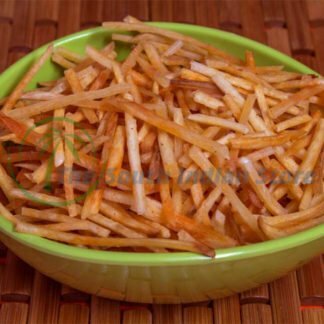 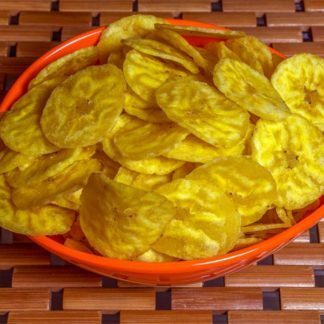 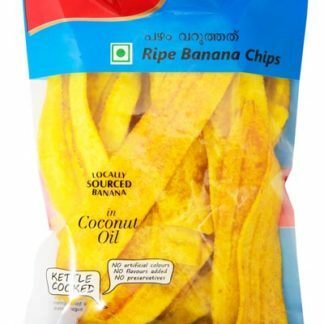 The ripe banana chips are very crisp, mildly flavored. 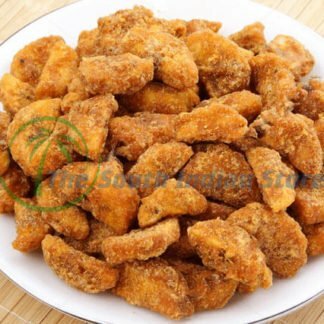 Very enjoyable!